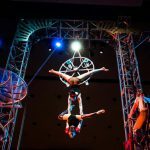 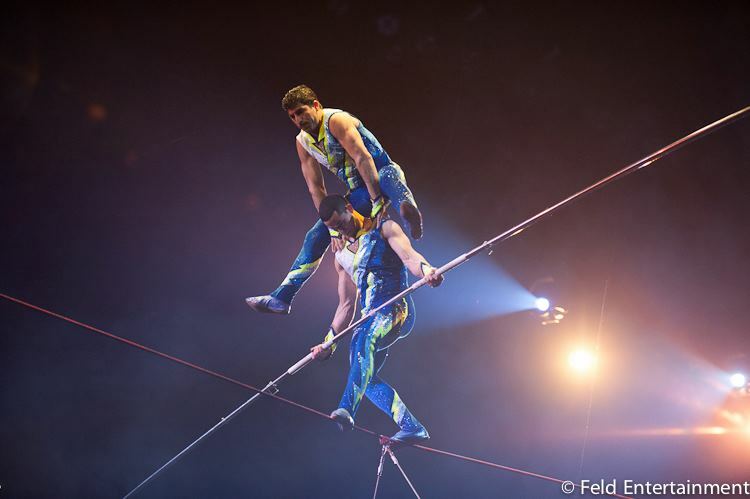 Michael joined host John Schaefer on WNYC’s Soundcheck to discuss circus music. 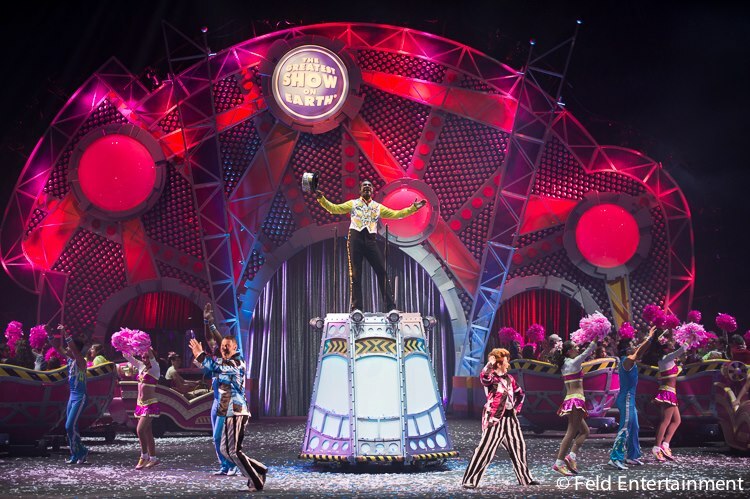 Ringling Bros. and Barnum & Bailey Â® Presents Built To Amaze!â„ , the 143rd edition of the Greatest Show On Earth. 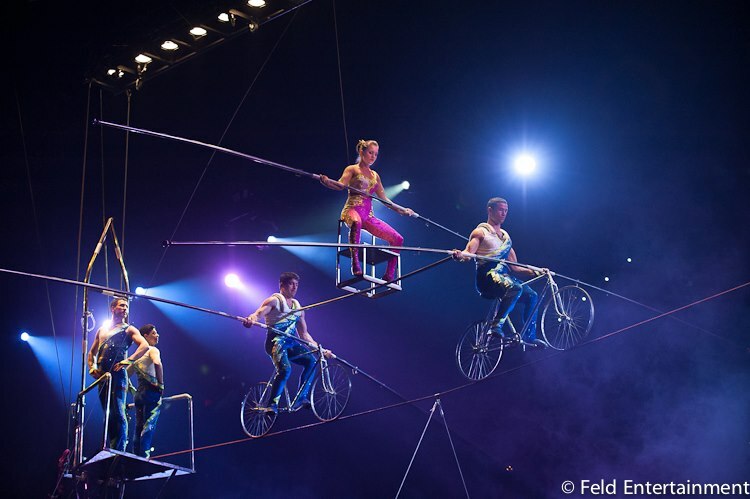 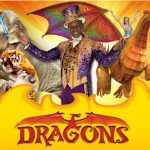 Surprise and wonder delights audiences with over the top feats of strength, agility and courage. 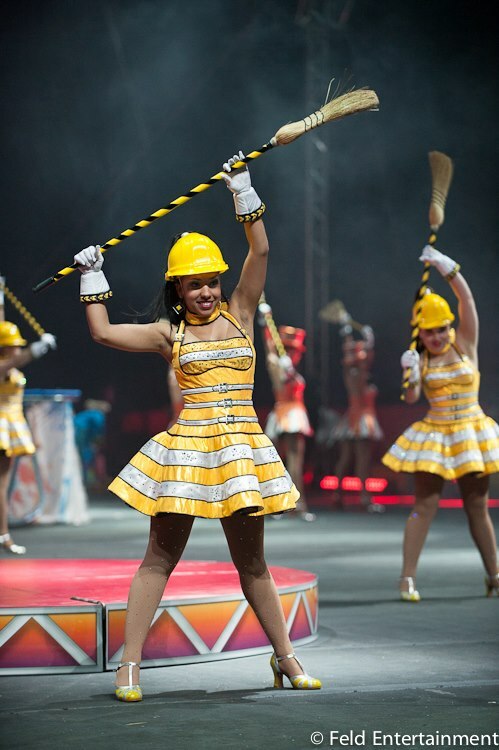 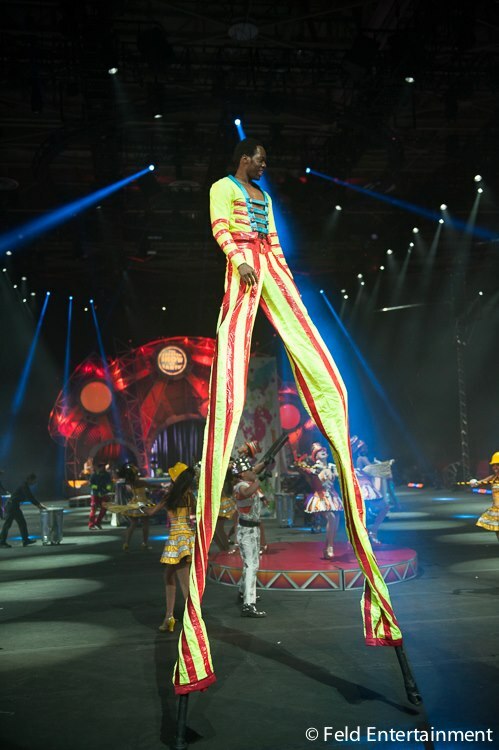 As the momentum builds so does the anticipation, anything can happen when Ringling Bros. Presents Built To Amaze!